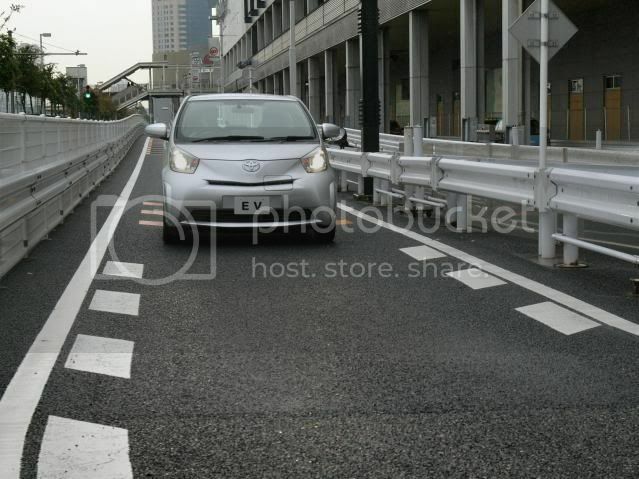 Toyota has debuted an electric iQ prototype as the latest model in an electric vehicle research and development programme that began 40 years ago by Toyota. The prototype, underpinning the outgoing iQ, is designed to address key issues surrounding the production of all-electric vehicles for emissions-free urban mobility, such as driving range and performance and battery technology. 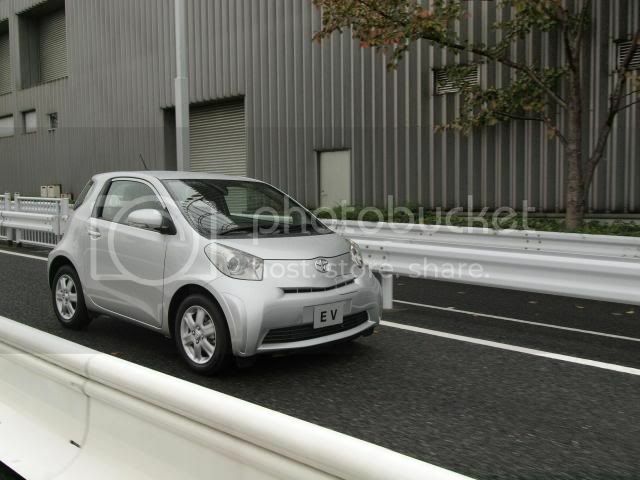 The compact size of iQ and its innovative design and packaging have already helped it demonstrate its essentially urban-friendly driving character. The introduction an all-electric powertrain, with zero tailpipe emissions, makes it an even stronger proposition, delivering silent driving in a car with room for four on board. A 47kW permanent magnet synchronous electric motor drivers the front wheels, powered by an 11kWh, 270V lithium-ion battery located beneath the seats. Clever use of a new, flat battery design, occupying space usually taken up by iQ’s flat fuel tank, means there is no impact on the room available for passengers or load-carrying. The EV prototype will accelerate from 0-62mph (100km/h) in 14 seconds, it has a top speed of 78mph (126km/h) and will cover up to 65 miles (105km) on a full charge. 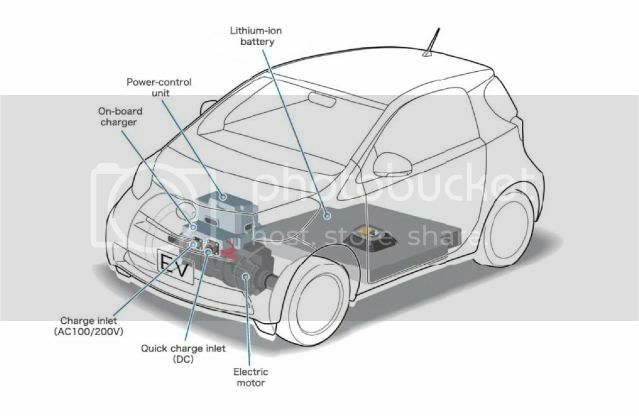 Two charging sockets are provided at the front of the vehicle for 100/200V AC and quick-charge DC power. They allow a full battery recharge from a 200V supply in four hours, and an 80% charge from a DC quick charge station in about 15 minutes. 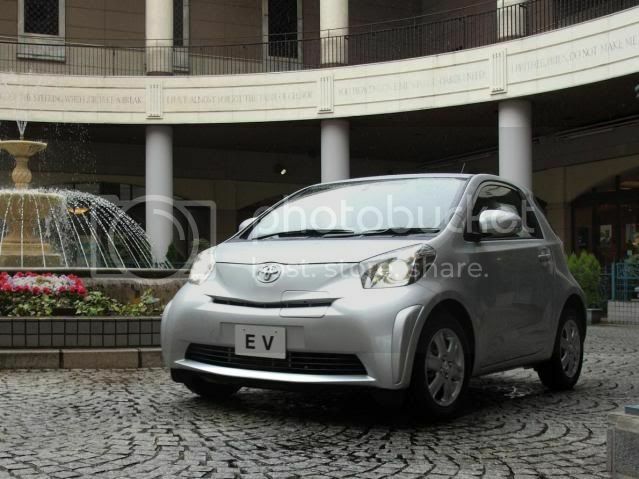 Trials of the EV Prototype are set to begin in Europe, the USA and Japan later this year.